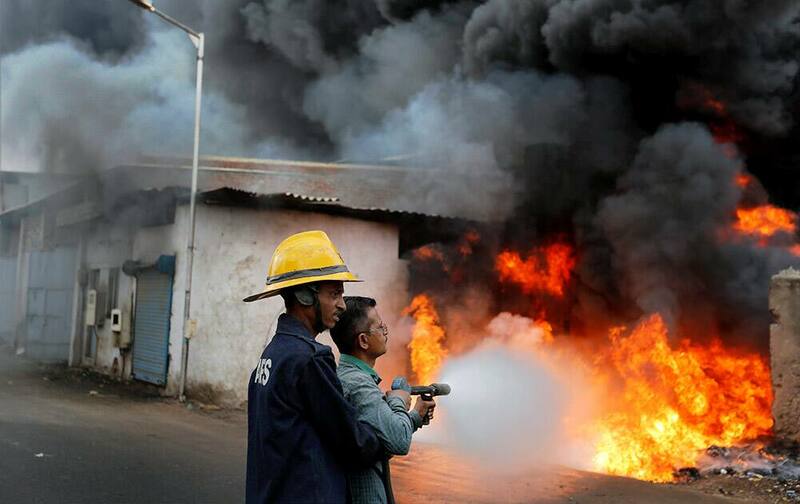 Firefighters extinguishing fire in a market selling used oil barrels in Ahmedabad. 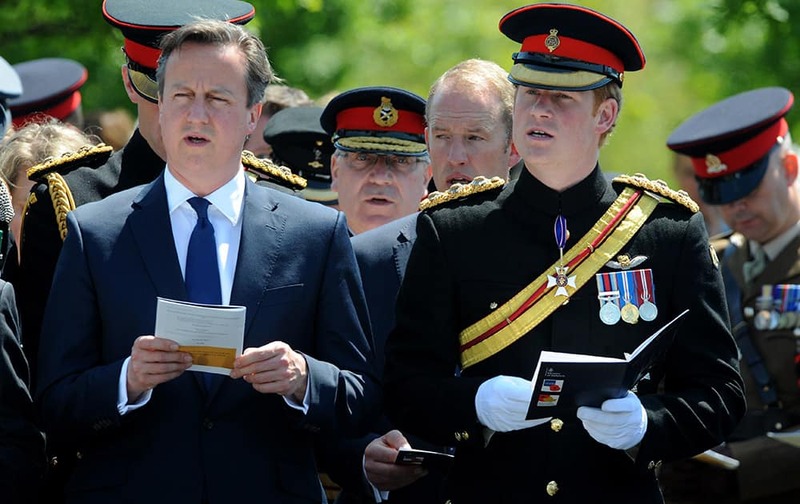 Prince Harry and Britain's Prime Minister, David Cameron, sing a hymn during a Service of Dedication to inaugurate the Bastion Memorial, and remember those who lost their lives during combat operations in Afghanistan, at the National Arboretum, Alrewas, England. 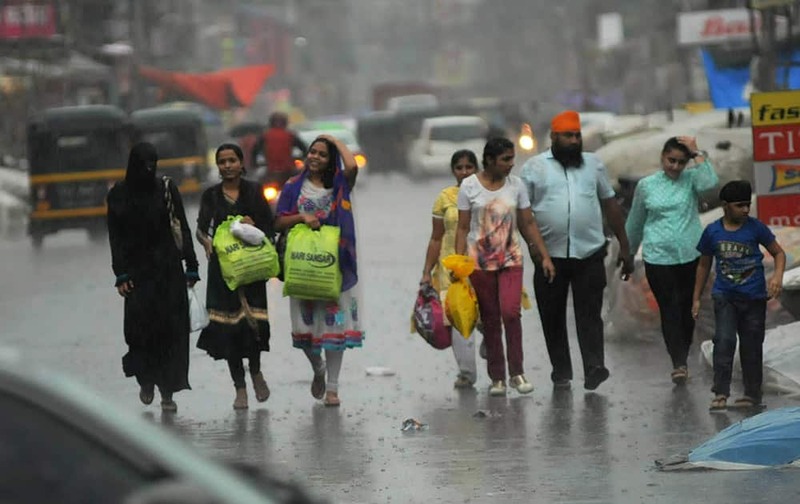 People enjoy walk on the street during monsoon rains in Nagpur Maharashtra. 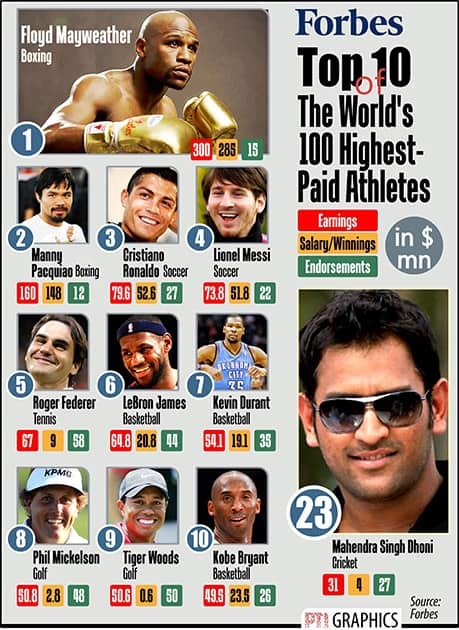 FORBES TOP 10 THE WORLD 100 HIGHEST PADE ATHLETES. 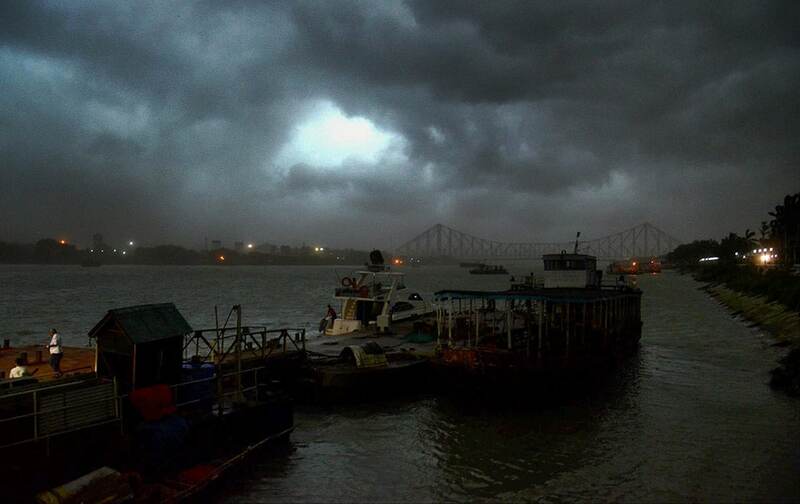 Dark clouds & heavy wind covers the sky of Kolkata near Howarh Bridge on the first day of Monsoon in Kolkata. 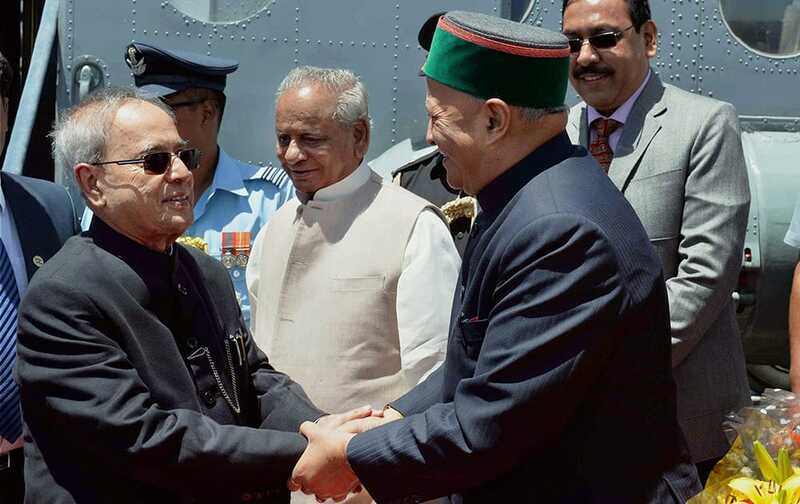 President Pranab Mukherjee is received by Himachal Pradesh CM Virbhadra Singh and Governor Kalyan Singh on his arrival. Former Cricketer & U-19 Cricket team Coach Rahul Dravid hands over an autographed cricket bat to the students of a Government Higher Primary school during an event in Bengaluru. 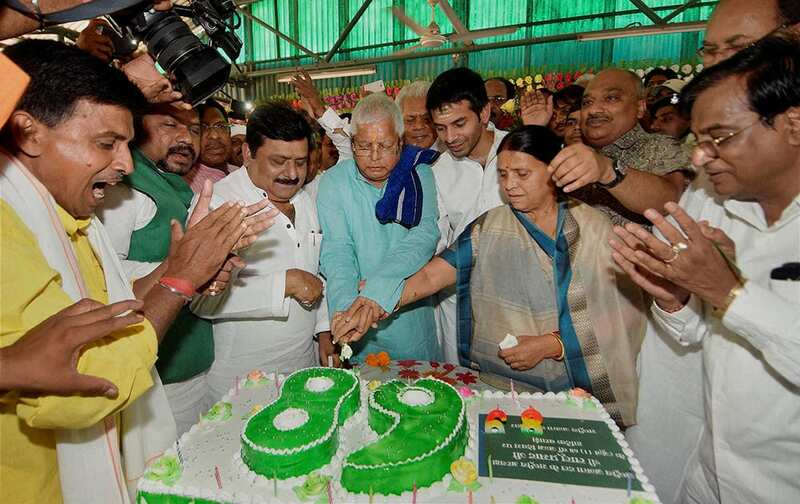 RJD chief Lalu Prasad cutting a cake with his wife Rabri Devi, family members and supporters on his 68th birthday. 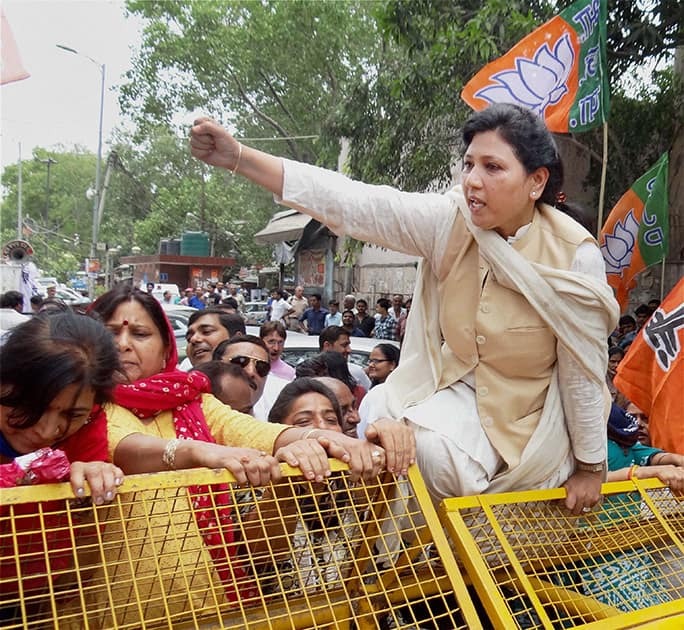 BJP women wing members holding a protest outside the residence of AAP leader Somnath Bharti in New Delhi. 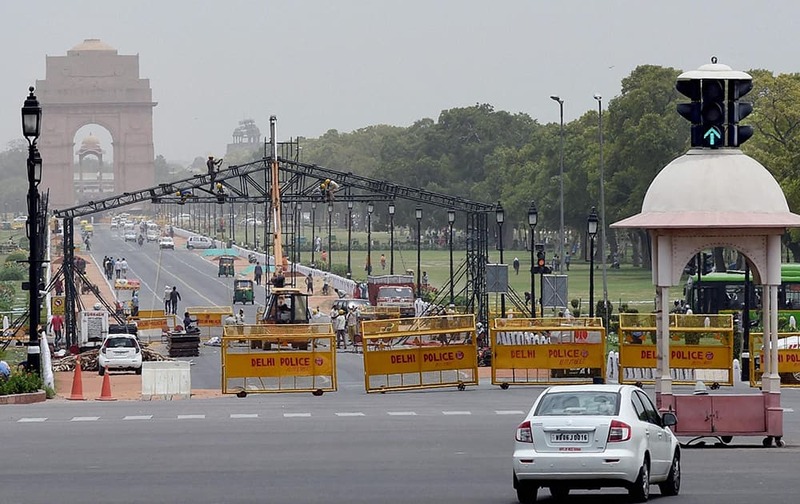 Preparations underway for the upcoming Yoga Day celebrations at Rajpath in New Delhi. 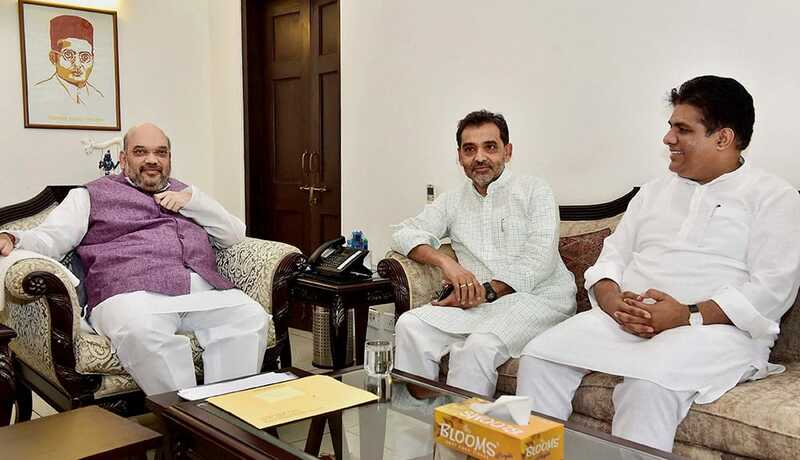 BJP President Amit Shah during a meeting with Rashtriya Lok Samata Party leader Upendra Kushwaha and BJP leader Bhupender Yadav. 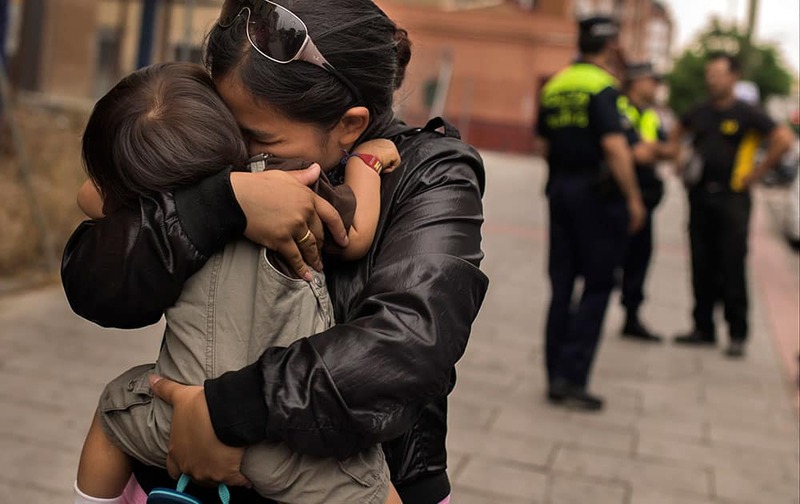 Police and a locksmith talk as Karen Minan, 25 years old, second left, hugs her son Aaron, one and a half year old, after she was evicted in Madrid, Spain. 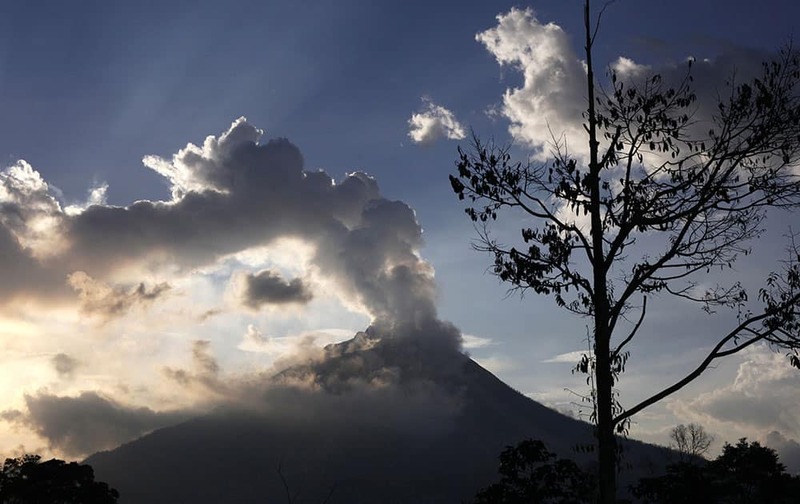 Mount Sinabung spews volcanic smoke from its crater as seen from Tiga Pancur, North Sumatra, Indonesia. 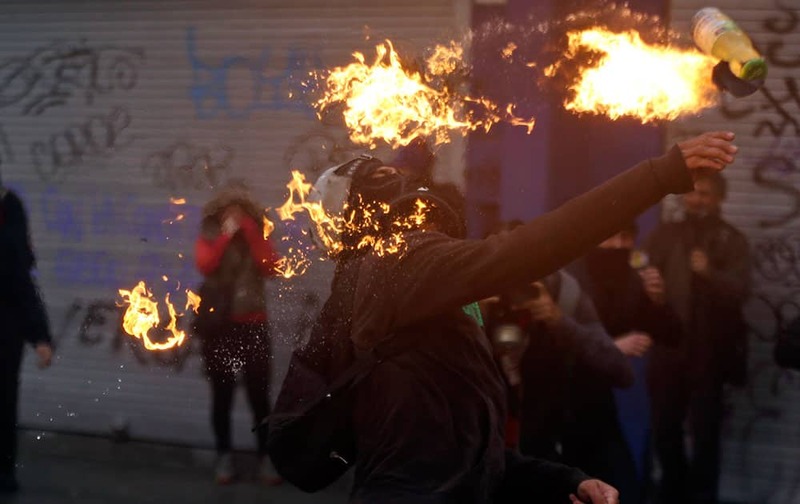 A protester throws a petrol bomb towards the police during a march, demanding more participation in the education reform discussions, in Santiago, Chile. 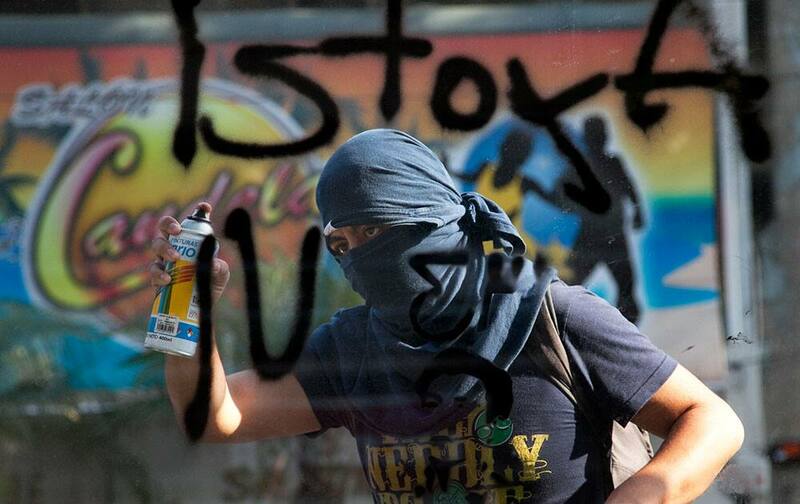 A young man spray paints "Ayotzi Lives" in reference to 43 missing students, on a kiosk during a march commemorating the 1971 student massacre known as ''El Halconazo'' in Mexico City. 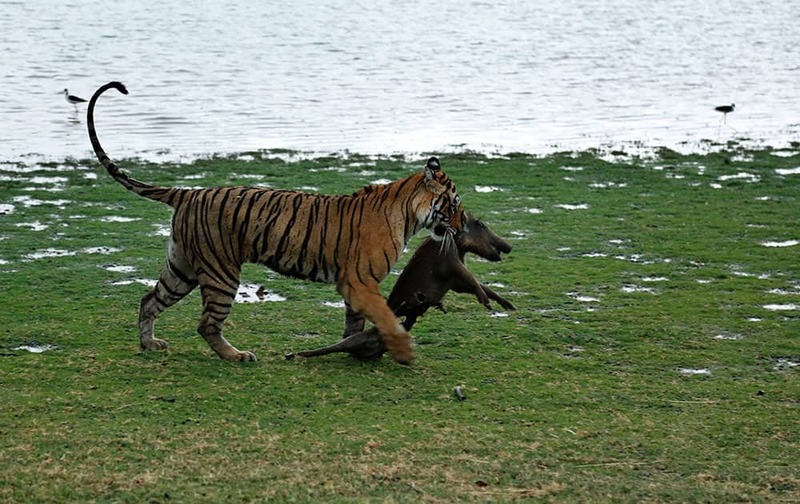 A Royal Bengal tiger drags a wild boar after killing it at the Ranthambhore national park in Sawai Madhopur, Rajasthan, India. 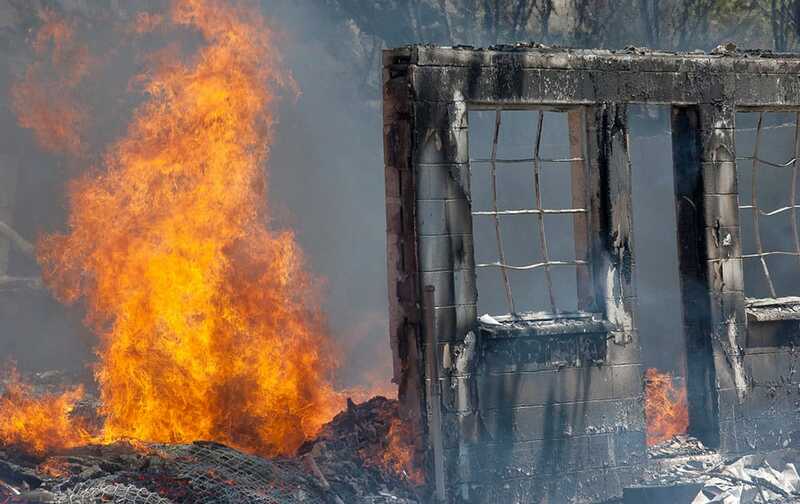 Fire burns behind a brick doorway and entryway of a building destroyed by fire at Biggs Junction, Ore.
A Brazilian fan cheers before a friendly soccer match between Brazil and Honduras in Porto Alegre, Brazil. 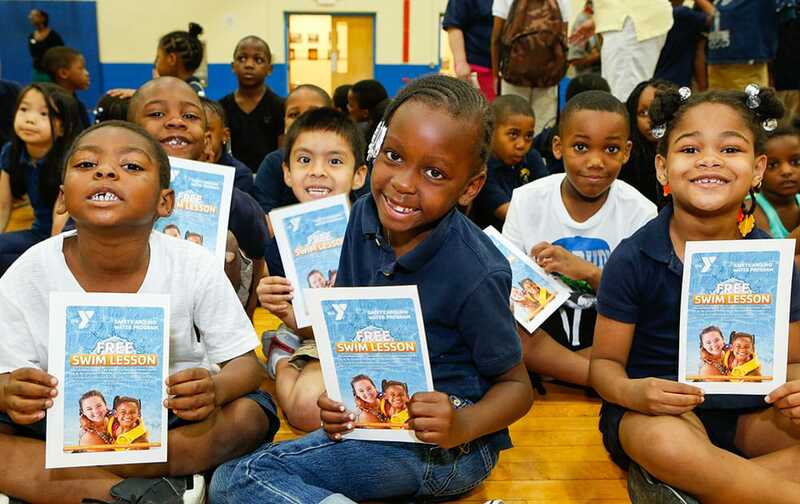 Students from Edward M. Stanton Elementary School in South Philadelphia hold certificates for free water safety lessons from their local Christian Street YMCA in Philadelphia. 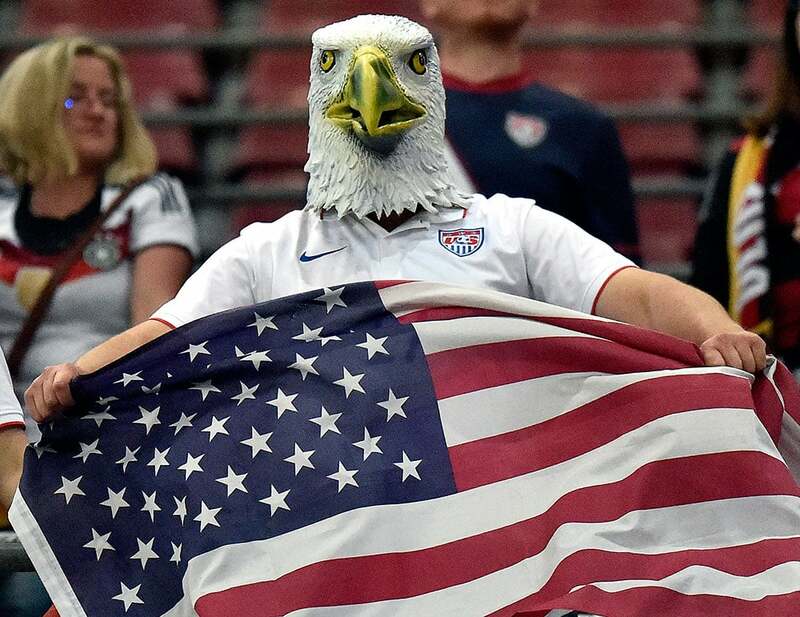 A supporter of the US team wears an American Eagle mask after the soccer friendly match between Germany and the United States in Cologne, western Germany. 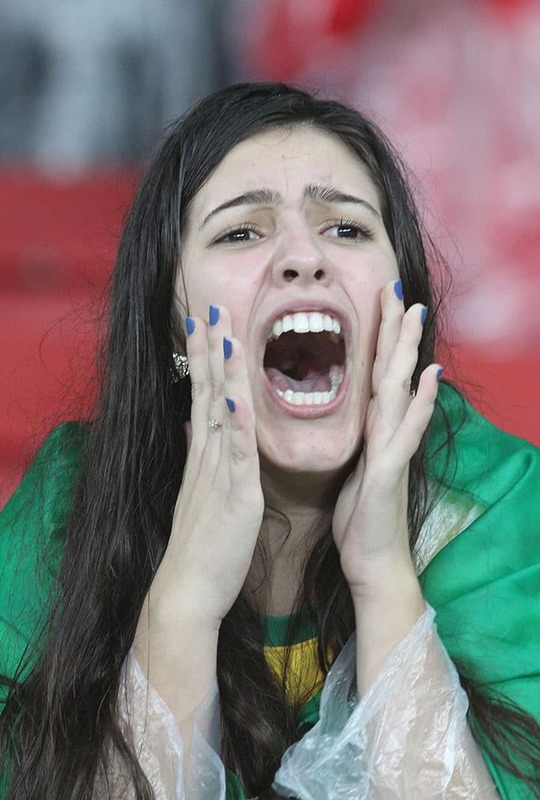 Lipika, the wife of a senior AAP leader Somnath Bharti coming out PHQ in New Delhi on Wednesday to file complaint against the Malviya Nagar legislator of domestic abuse. 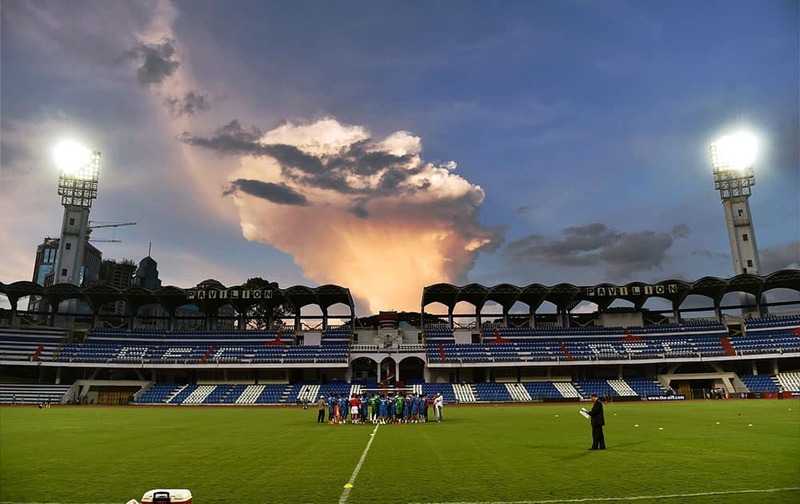 Oman football players during a practice session on the eve of their FIFA World cup 2018 qualifying match against India at Kanteerava stadium in Bengaluru.